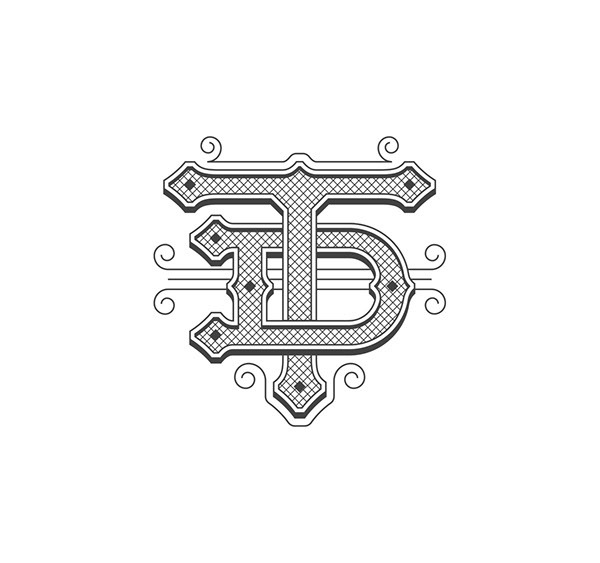 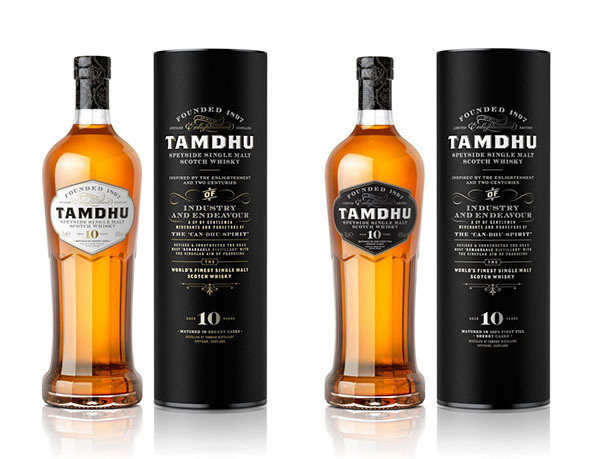 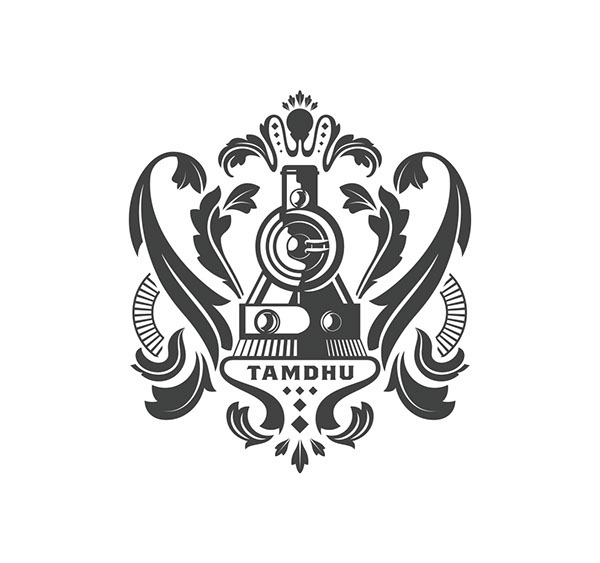 Tamdhu was originally born on the banks of the River Spey in 1897, and ran well for over one hundred years, until outside influences forced it’s closure. 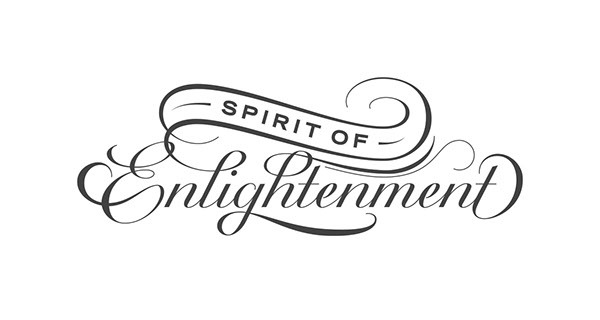 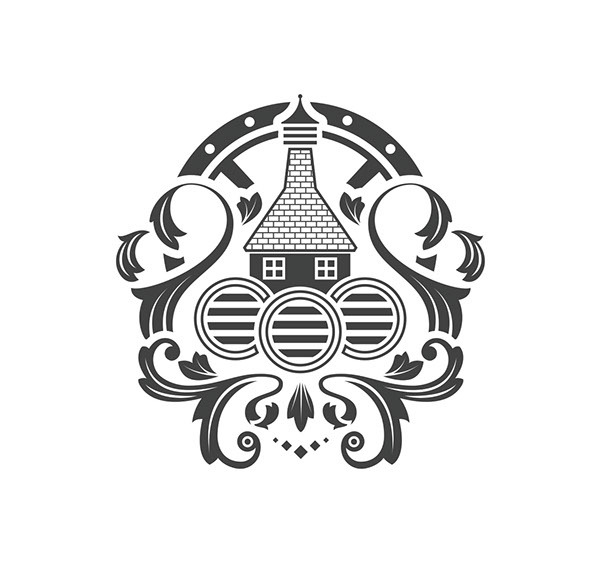 In 2012, the distillery was reopened, and the iconic whisky brand reborn. 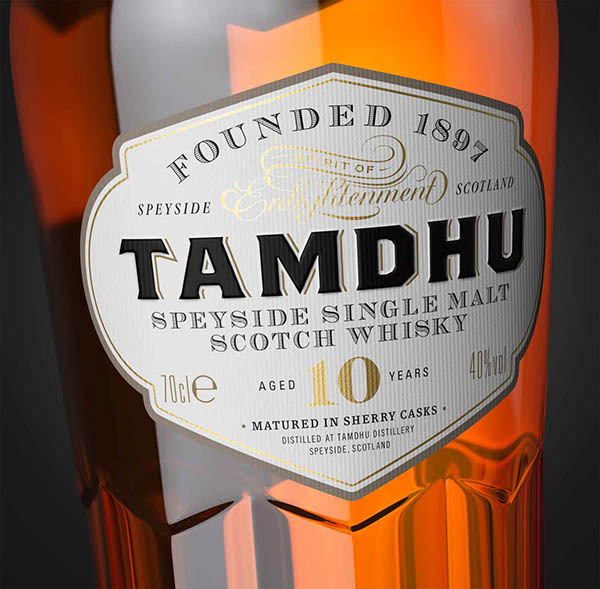 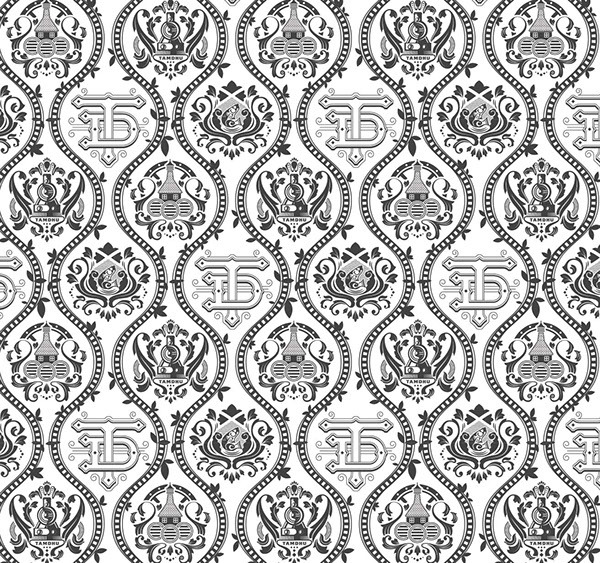 I worked closely with Darren Adams, design director at Good Creative and creative lead on the project, to produce the brand’s signature monogram and custom script lettering for the new packaging. 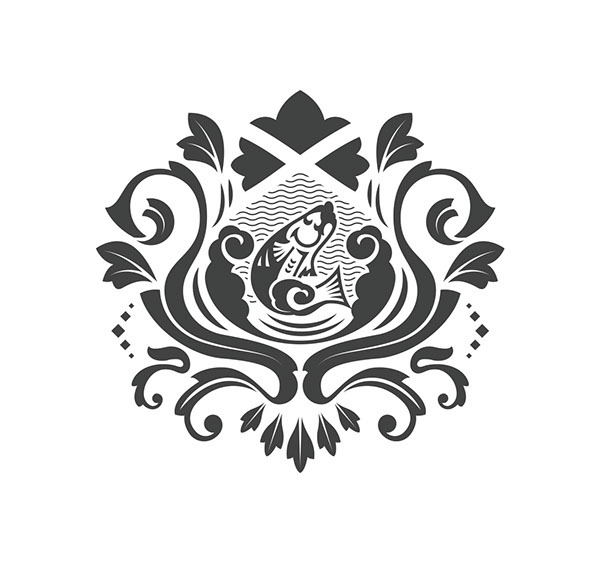 I was also tasked with creating a repeating pattern for the neck closure and peripheral applications, using historical references from Speyside, including the famous river, and the train station that uniquely gives a direct line to the distillery itself.